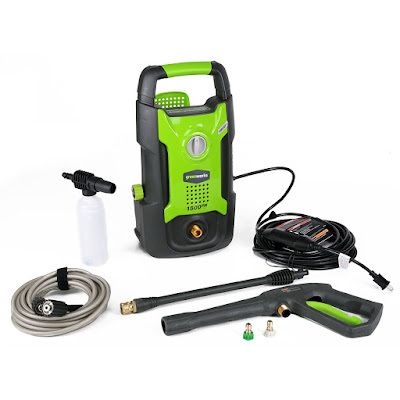 Today only, while supplies last, get this Greenworks Pressure Washer for ONLY $58.12 (Retail $99.99)! GreenWorks offer a range of systems to choose from in corded and cordless tools. Leading in innovation, the corded Lawn system offers a variety of tools to get all your yard work done quickly and efficiently. Whether you need something economical or with greater performance, the GreenWorks Corded Lawn Tools provide reliable options without the hassle of gas or the high cost of operation throughout the years. 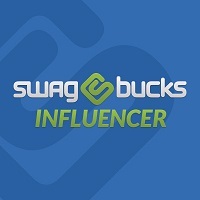 Get started within seconds and leave the gas hassle behind. Choose from trimmers, chainsaws, mowers, snow throwers, dethatchers, pressure washers and more-all GreenWorks pressure washers are backed by a 1 Year Warranty.